The ways in which people like to pay for all sorts of things have changed rapidly in the past few years. The ways in which people like to pay for all sorts of things have changed rapidly in the past few years. It was only about 18 months ago that EMV really started to gain traction nationwide, and emerging mobile payment options continue to catch on with shoppers. The restaurant industry is no different, as more businesses seek innovative and convenient ways to handle payments in the new environment. For any restaurant now considering such a move, it’s a good idea to consider as many options as possible. 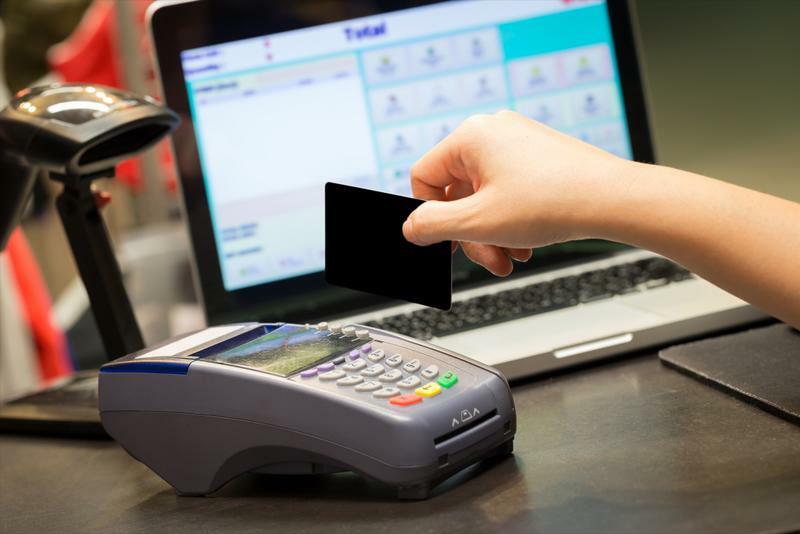 There are plenty of reasons why working with Sterling Payment Technologies to come up with the right plan for upgrading point-of-sale devices to the next generation can go a long way toward ensuring future success. There are many benefits to using tablet-based point-of-sale for both ordering and payment processing, according to Business.com. First, it saves restaurants time in terms of waiters having to scoot around the restaurant to both take and fill orders. Older restaurant POS devices might not cut it with modern consumer preferences. Instead of traditional dining, patrons can sit down, get a quick look at the menu, and order at their convenience rather than waiting for a server to come take their order. This can also reduce the number of errors and miscommunications that sometimes crop up, especially when restaurants are particularly busy. When finished with a meal, diners can simply pay their bills and leave without waiting for the server to return with the check or their cards. In addition, tableside point-of-sale devices can also be used to better track inventory, even coupling with inventory management systems to automatically order items when they start to run out, the report said. And because they’re so easy to set up, and the data they collect can be uploaded to the cloud, managers can check on the status of all types of issues related to their ongoing operations. While some people may have some trepidations about such a switch, highlighting the benefits when it comes to improved service may be a great way for restaurants to “soften the beaches,” according to Hospitality Technology. Beyond that, with about two-thirds of restaurants poised to prioritize a switch to some sort of mobile-based ordering or payment system – and about 2 in 5 focusing on tableside – the widespread adoption could assuage consumers’ worries simply by making such transactions more commonplace. Not all restaurants’ needs are the same, of course, and when it comes to making the switch, there are many ways for owners or managers to determine when a POS upgrade is needed, according to Modern Restaurant Management. Even simple things like existing POS devices going down for short periods of time here and there might provide enough of an impetus to make a switch, but so too can backups on busy nights. In general, managers who look before they leap on a new POS decision will be well-positioned to make the most informed choices that benefit their restaurants both now and potentially years down the road.